First of all let me just proclaim that this is another year for me to not buy Ready-to-Wear clothes. 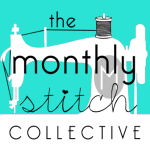 I’ve joined over 1000 other fasters headed by the talented sewist, Sarah Gunn. We’ve all pledged not to buy clothes this year. 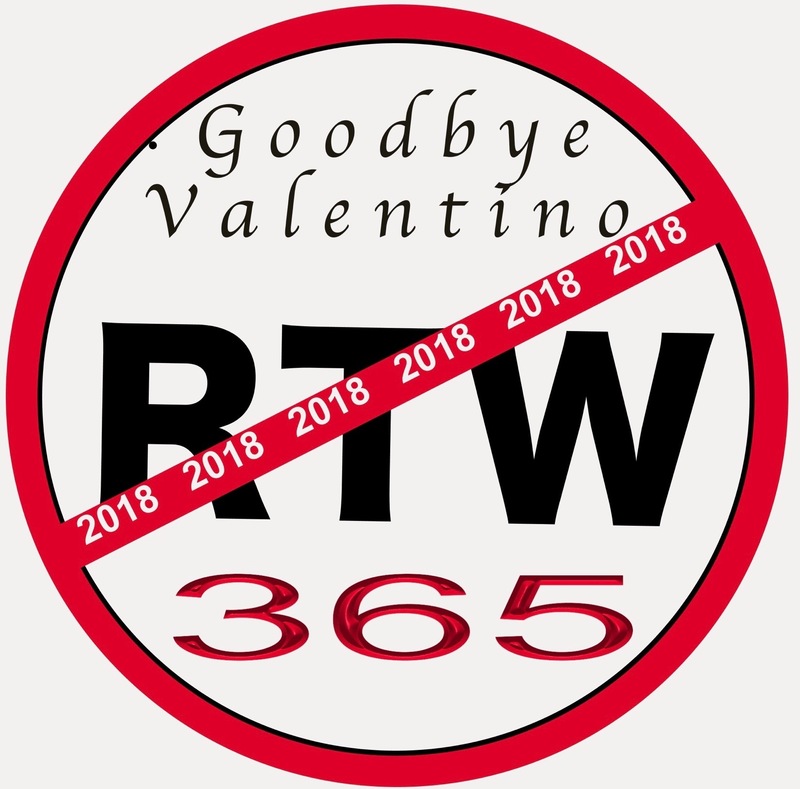 You can read all about it on her website: Goodbye Valentino. My friend asked me if I wanted this vintage peasant dress and I said of course! I wasn’t sure exactly what I would do with it, but I knew I would never wear it in it’s original form. After examining it closely, I decided that it could be refashioned into a wearable summer shift. I unpicked the sleeves first. This garment had finished serged seams so I carefully cut the seam edge with pinking shears before I began taking it apart. My battery-operated seam ripper came in handy. I removed the yoke very carefully, admiring the delicate hand-embroidery and the little mirror decorations as I unpicked. The dress was made in India. Once the yoke was separated from the dress, and the side seams were unpicked, I folded each piece in half. I noticed that there was a grease stain on one of the panels, so when I folded that panel, I made sure to leave the stain outside of my cutting line. I used New Look 6652 to cut a new back and front. I added about an inch and a half to the center front fold, cut off about 8 inches on the sides, so the dress wouldn’t be as full. I also ignored the dart because it would be gathered along the top and fall nicely over the bust area. I narrowly folded and stitched the lower edges of the armholes and made two rows of gathering stitches along the top edge. Then, I pinned the gathered edge to the facing of the yoke, stitched, then topstitched the outer decorative side of the yolk to the dress. This is the result of the transformation: a slimmer and more flattering dress, just right for the upcoming warm summer days of spring in Arizona. This entry was posted in alterations, Blogging, DIY, Dressmaking, Fashion, Sewing, Tutorial, Upcycle, vintage, Vintage sewing and tagged Dress, Goodbye Valentino, hand embroidery, makeover, New Look, refashion, Retro, revamp, RTW, sewing, Sewing Pattern, upcycle. Bookmark the permalink. What a great refashion! You kept the pretty embroidery and made it into something very wearable! Love it! I also am part of the RTW Fast… Looking forward to adding a good number of me makes to my wardrobe! Thank you! 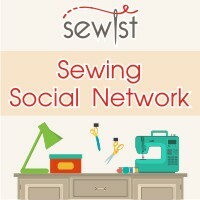 I love your screen name, Sew Exhausted. I’m going to pop on over to your site and see what you are up to also. Glad you’re part of the Fast! Much better – and wearable now. I tried to keep the (rather tatty) similar embroidery part for a remake of DD’s worn out top. I’m also on RTW Fast. Key aim – add well fitting trousers to my wardrobe. You did a wonderful job on that remake! I hate to see beautiful embroidery go to waste so I appreciate what you did with it. Nicely done! I’m in the Fast too. Beautiful remake, I am so in love with that colour, it turned out gorgeous!